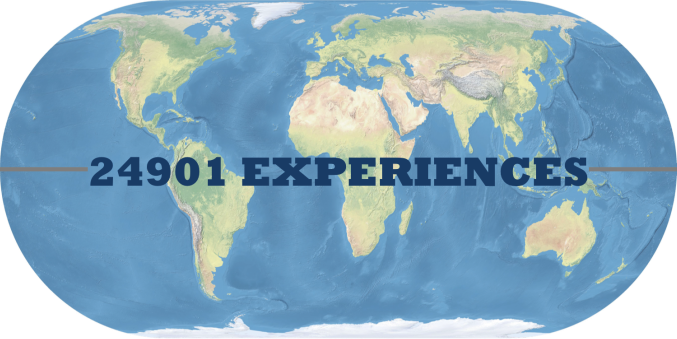 The first World Marathon Challenge occured on from January 17th to January 23rd, 2015. The event is an amazing logistical and physical challenge to run 7 marathons on 7 continents in 7 days. After the first marathon commenced within the Antarctic Circle on January 17, 2015, there was a mere 168 hours left to complete the challenge. 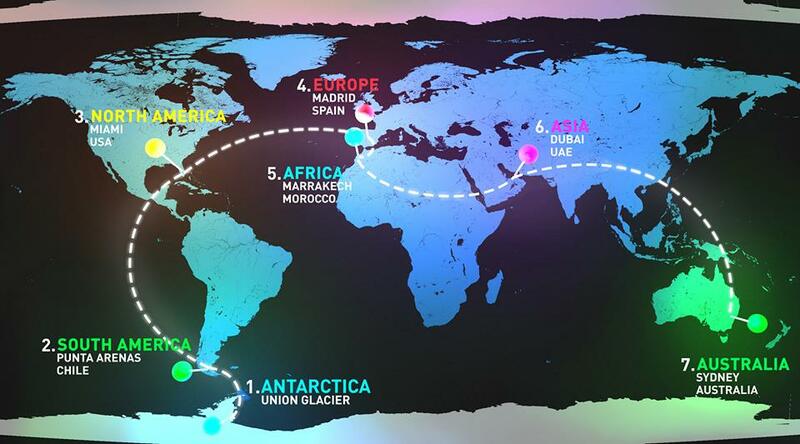 During the 7 day time period, we ran the standard 26.2 mile marathon distance at Union Glacier (Antarctica), Punta Arenas (Chile), Miami (USA), Madrid (Spain), Marrakech (Morocco), Dubai (United Arab Emirates) and Sydney (Australia). Upon crossing the finish line in Sydney, I became the first American to complete 7 marathons on the planet’s 7 continents - Antarctica, South America, North America, Europe, Africa, Asia and Australia - in 7 days. In addition to completing the WMC, I met my goal to raise $7,000 to support cancer research by raising $7,562 for the V Foundation. Read more about my journey as covered by various media outlets around the US and globe.